Ask anyone to think of a casino and they will most probably imagine a roulette wheel or a blackjack table. There is a good reason for this: these are traditional casino games, and old classics that gamblers keep returning to time and time again. Their enduring popularity may lie in the fact that though these classic casino games are primarily games of chance, there is also an element of strategy to them. Deploying roulette strategy cards, or having your own personal game plan when you play blackjack, can help to make the game much more interesting. Roulette was invented in the seventeenth century, most probably by French monks. Legend has it that the philosopher Blaise Pascal (who formulated the famous ‘Pascal’s wager’ which states that it is less risky to ‘bet’ that God does exist than that there is no God) had a hand in its creation. The fact that it has been around for so long definitely makes roulette one for the traditionalists. 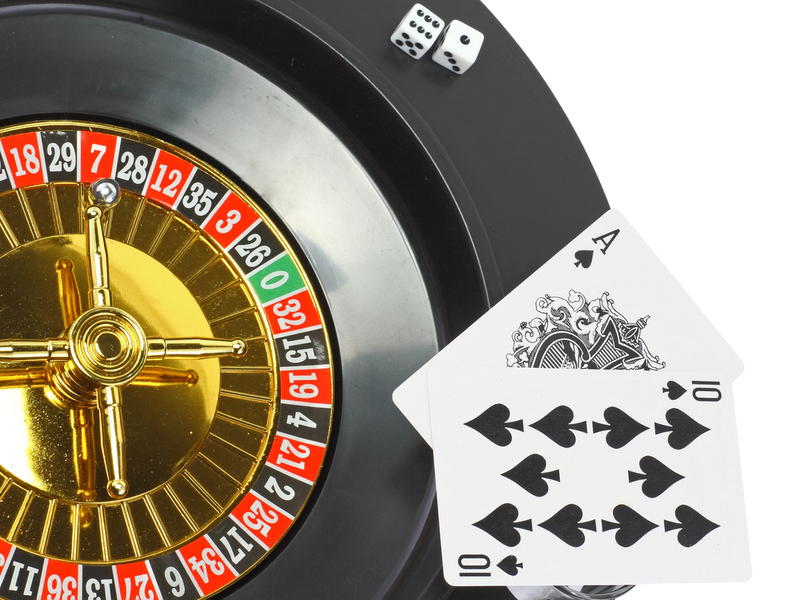 Though the American and European forms of this game are slightly different, the basic format of roulette has remained the same throughout the ages. Blackjack was also invented in France, not too long after roulette – sometimes in the 18th century. Blackjack arose from a card game known as Vingt-et-Un, which is French for ‘Twenty-One’, an alternative name for Blackjack to this day. Whether or not you can win at Blackjack depends on the cards that you are dealt. Gamblers love this game perhaps most of all for the suspense that it offers: in land based casinos, players would crowd around the table, watching the dealer’s every move. Can traditionalists still enjoy their favourite casino classics online? The first online casinos, some gamblers felt, left a little to be desired in that they took away some of the most exciting elements of traditional roulette and blackjack, namely sitting round a table and watching the actions of the dealer or croupier. Interacting with the dealer and the other players is, for many casino enthusiasts, an important part of the whole experience. As a result, many felt that the earliest computer generated games of roulette and blackjack online lack some of that all important human interaction that constitutes the ‘x factor’ that makes playing blackjack or roulette online worthwhile. More recently, however, this x factor has been returned to the online casino world in the form of live dealer roulette and blackjack. These live dealer games really spice things up. Log on, tune in and use your computer’s video connection to witness a human dealer or croupier spinning that roulette wheel or dealing out those Blackjack cards in real time. What better way to experience the buzz and suspense of a live dealer, all from the comfort of your own home? Bringing you the best of both worlds, these live dealer games let you interact with the dealer, absorb their charisma and tip them if you feel they have done particularly well. Live dealer casino games are becoming increasingly popular throughout the world, and there are sure to be several live dealer games of blackjack and roulette starting up near you soon. If you have never tried out the thrills and spills of live dealer casino games, now could be your chance. Sign up to participate in a game today and bring the atmosphere of traditional casino table games to your front room.